Village is using Smore newsletters to spread the word online. Come join us from 9:00-11:00 a.m. at Sunfish Pond, which is located off of Windsor Road. 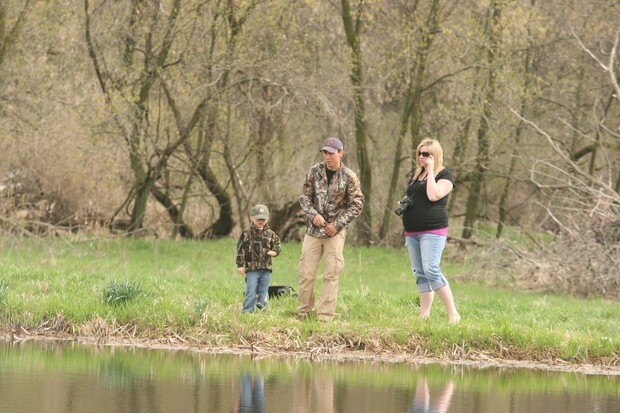 DNR education fishing anglers will be demonstrating technique, and show you how to fish. Prizes will be awarded for biggest and smallest fish. Poles are provided. The registration fee is $8 per child and the deadline is May 2. 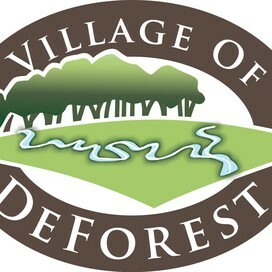 For more information or to register online, visit vi.deforest.wi.us. 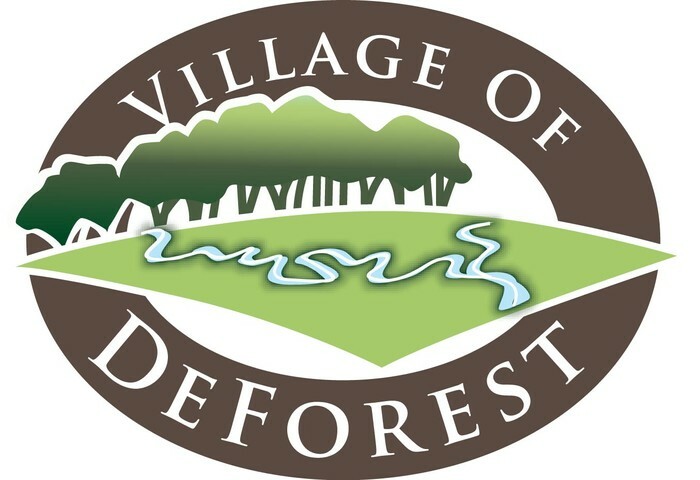 You can also drop off a registration form to the village office (306 DeForest St.). Thanks to our Sponsor: Friends of the Yahara Rivers Headwaters. Visit our website for information on programs and parks.